Shopping the easyfundraising way with Fotosense, could not be easier. Follow the instructions below, and create an account today to start supporting a cause or charity of your choice. 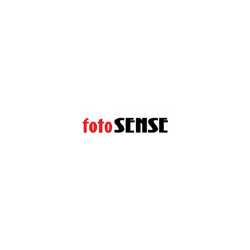 FotoSENSE is an award winning company specialising in photographic goods for the amateur and professional markets. They currently stock over 5000 products ranging from Cameras and Binoculars to Lighting, Printers and Bags.